The Annual Giving Campaign kicks off in October of each year, and it is the top fundraising priority of Seven Arrows Elementary. While tuition revenue covers only 80% of the school’s annual operating budget, we depend on your contributions to the Annual Giving Campaign to bridge the 20% operating budget gap. As a donor to the Annual Giving Campaign, you will make a direct and immediate impact on your child’s education this year. Every gift makes a difference to the substance and quality of education students receive each year. As every student benefits from the Annual Giving Campaign, our goal is that every single family participates in this all-school effort. Our inclusive community consists of families with different giving abilities and all are encouraged to support at a level that is meaningful for their family. This year we aim to raise $650,000 in our Annual Giving Campaign. This amount will allow us to sustain our dynamic curriculum, faculty excellence and state of the art equipment and facilities. 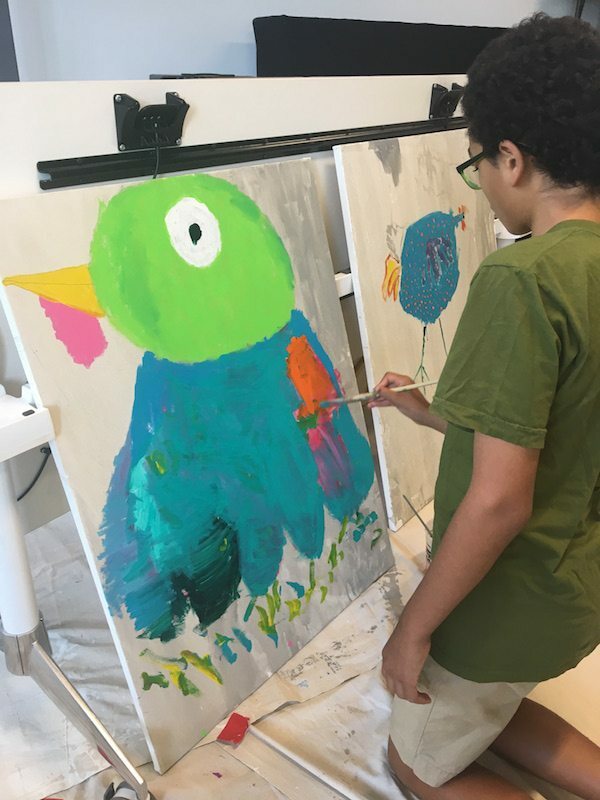 Your donation helps pay for critical aspects of our daily operations, including each teacher salaries, tools in the STEAM lab, the ability to differentiate education, design thinking projects, and our cutting-edge fine arts program. Your participation in the Annual Giving Campaign also reflects our tight-knit community, sending a compelling message to foundations and corporations that parents believe in our institution and the Seven Arrows way of education. Does your employer offer a matching gift program? Increase the size of your gift by asking your employer to match your donation!